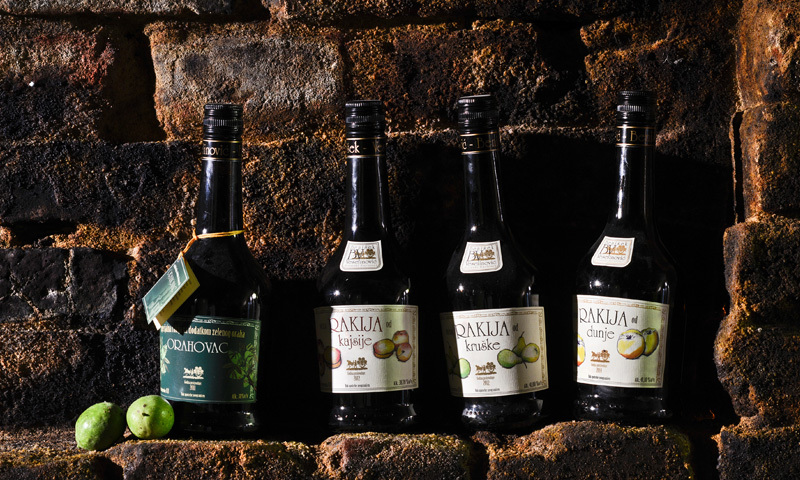 Generations ago, families Benišek from Sremski Karlovci reveals paths that will lead to high-quality drinks. 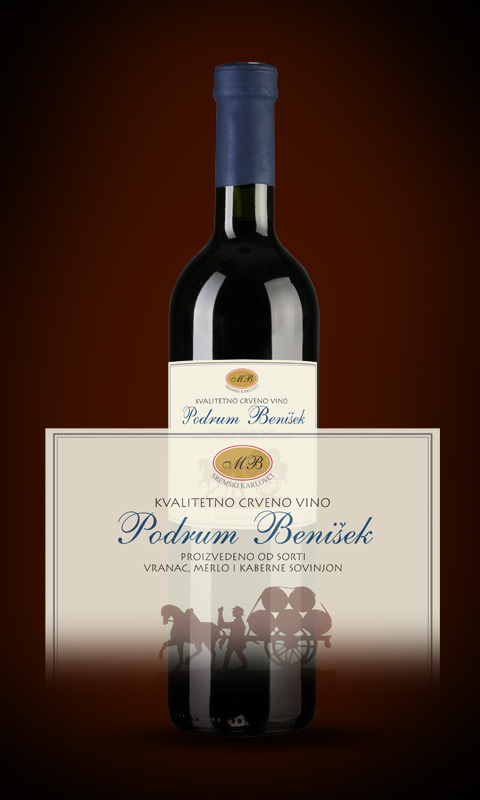 Mario Benišek, winemaker and wine, continues this tradition of the nineties. 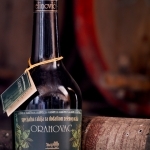 Raises new planting under the Lodge and renewed production. 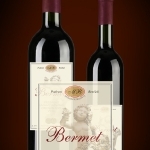 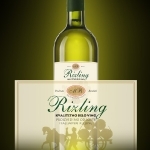 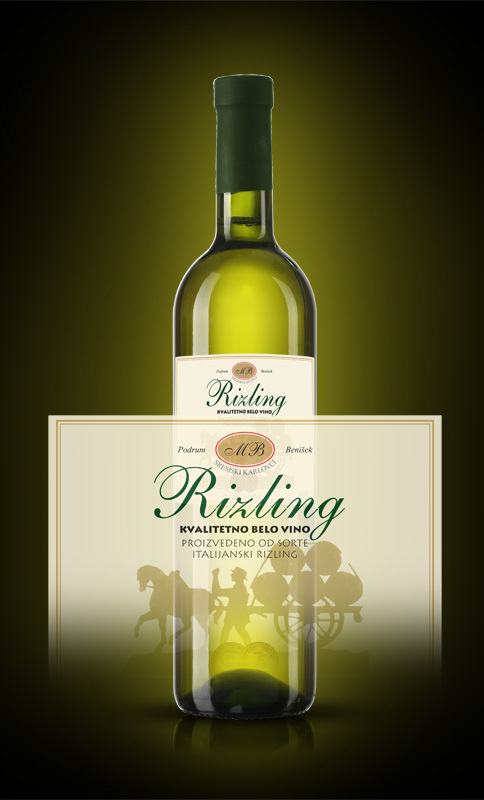 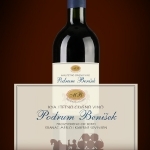 Benišek Cellar, in its range has Italian Riesling, a red wine that bears the name of our house Wine Cellar Benišek Probus, Cabernet Sauvignon and Merlot, above all famous specially flavored refined Bermet wine, brandy – Speciale, from 2004th year. 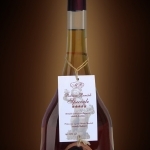 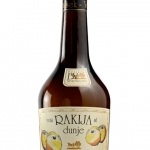 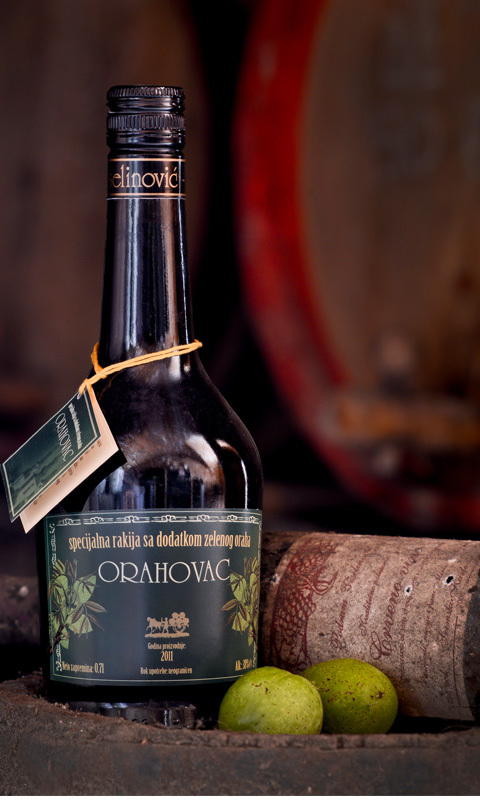 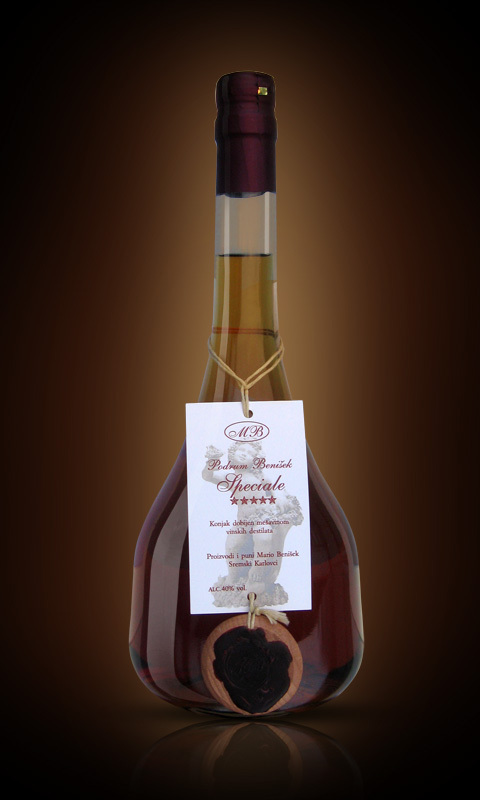 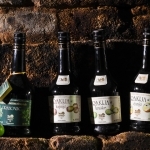 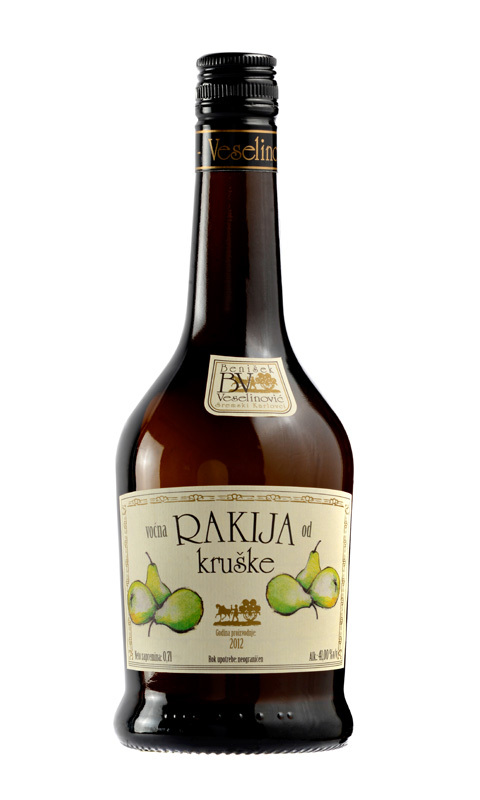 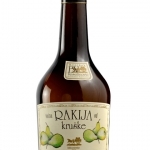 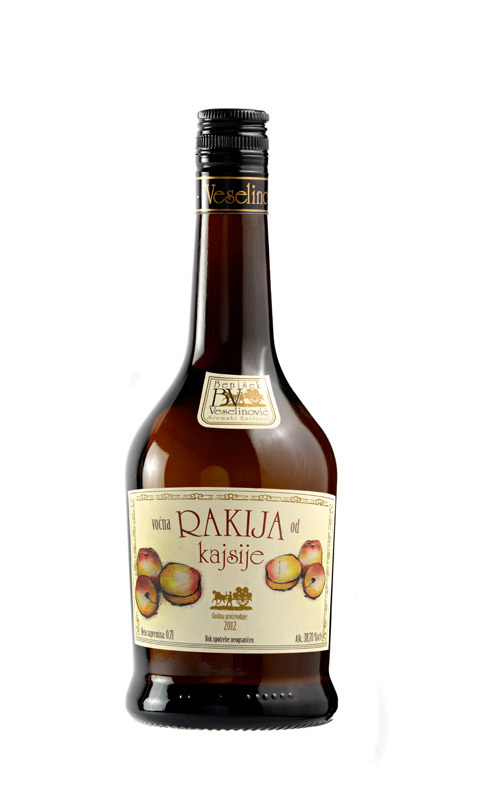 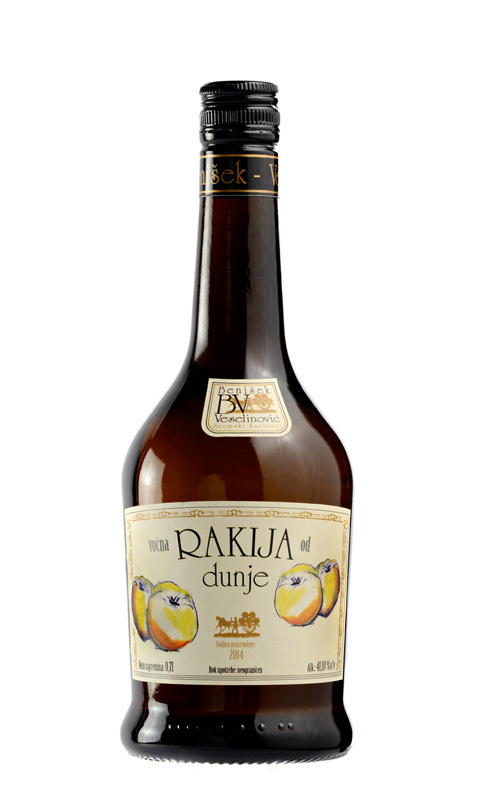 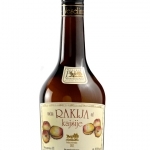 as well as many brandies: quince, apricot, pear, special liquor Orahovac, and for true gourmets Bermetica, brandy, which only can be found in the basement Benišek! 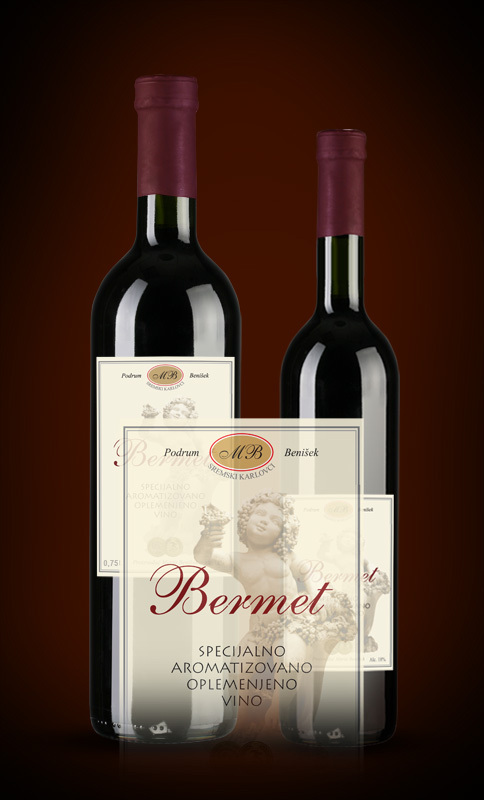 Received numerous awards at trade shows evidence of high quality.